Finally, a few worthwhile details on Square Enix’s other big game besides Final Fantasy 15. 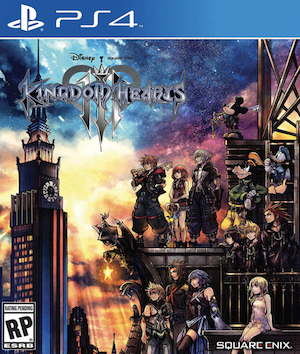 Square Enix co-director Tai Yasue has revealed new detailed regarding the development of Kingdom Hearts 3 and whether fans can expect new and old characters in the game. “There are two teams but they are mixed, overlapping and I guess the programmers are split. There is one team for porting 1.5 and 2.5, and 3. So they are separated but the game design and artists are overlapping due to both,” he said in an interview with Nexxtup. 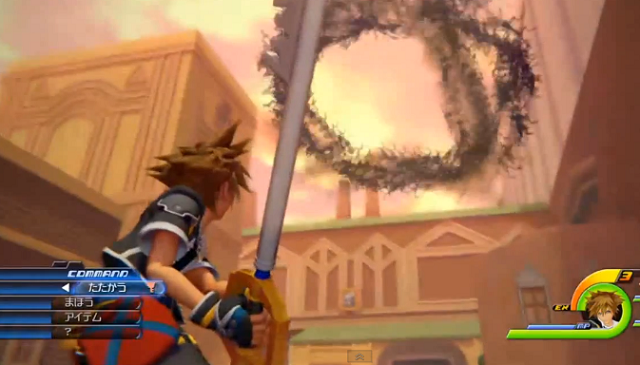 Kingdom Hearts 3 has no launch window but will release on the PlayStation 4 and Xbox One.